Mr. Roth is the Managing Member of Roth Equities, LLC, headquartered in Greenwich, CT; which is a multifaceted real estate investment company. Before founding his own company in 1999, he served with the Merrill Lynch Investment Banking Group and Prudential’s Institutional Real Estate Investments. Mr. Roth has taught Real Estate Finance in the M.S. program at New York University and Real Estate Investment Management in the M.B.A. program at the University of Connecticut. 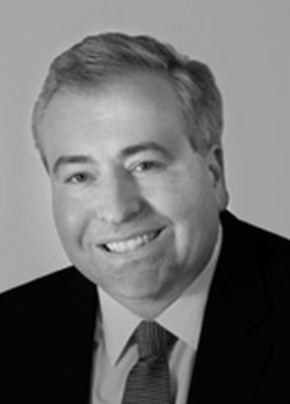 Mr. Roth has served on various boards including the Connecticut Coalition of Property Owners and the Middlesex County Chamber of Commerce in CT.
Mr. Roth received his M.S in Real Estate Investment from New York University. © 2018 Allen Research Endowment . All rights reserved. The Allen Research Endowment is a qualified 501(c)(3) tax-exempt organization.